Combining equal passion for roasted coffee production and filmmaking, Gábor Laczkó has provided some unprecedented views into various stages of the coffee’s seed-to-cup lifecycle — like when he put GoPro cameras inside a drum roaster. Now Gábor, along with chief camera person and editor Attila Zerczi, gives us the short promo film “Sprout,” which provides an incredible time lapse of five months of continuous footage from two cameras fixed on flower boxes containing Arabica coffee plants picked up during his sourcing trip to Costa Rista on behalf of his Hungarian micro-roasting operation Kávékalmár Kft. 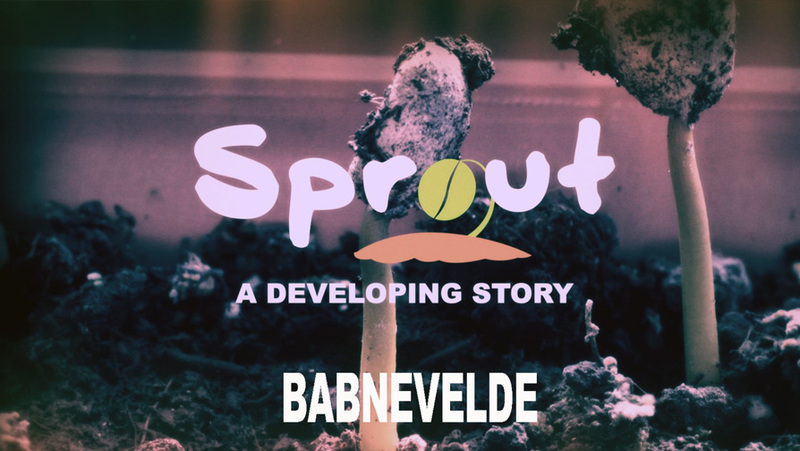 Called “Sprout,” the video’s five months of footage are condensed into approximately one minute and 20 seconds, from the zombie-like wobbly emergence from the soil through the bursting forth of bright green cotyledon leaves to a straight and tall plant with primary leaves. —Nick Brown is the editorial director of Daily Coffee News by Roast Magazine.